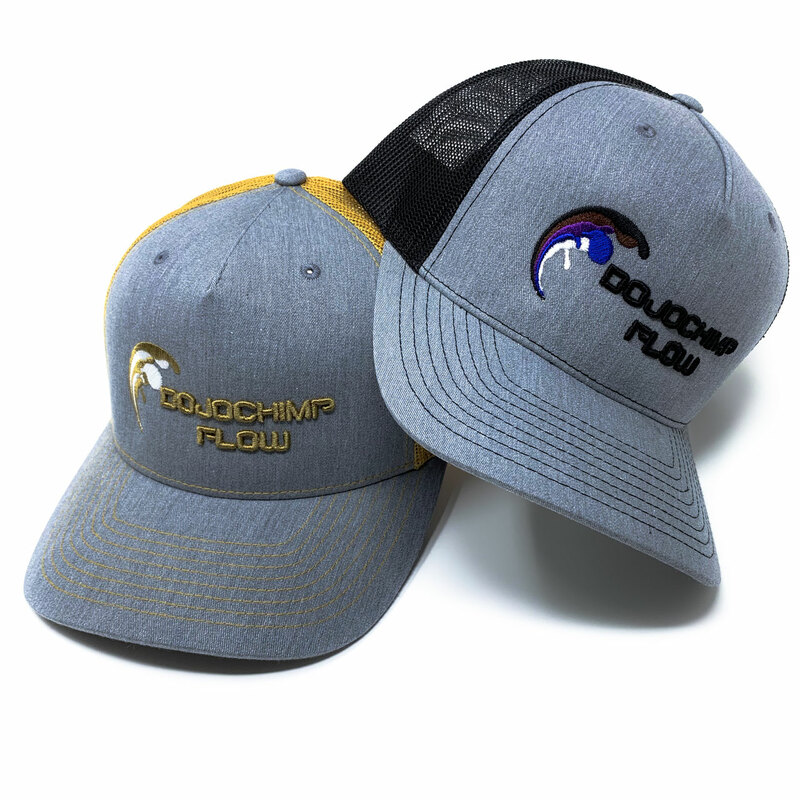 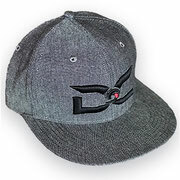 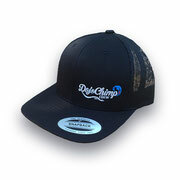 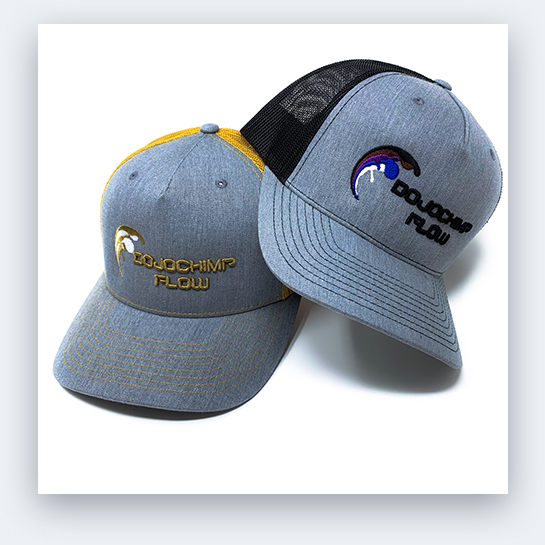 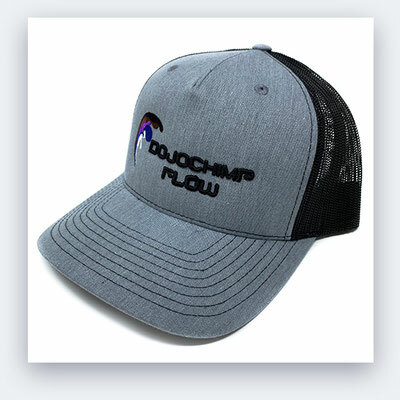 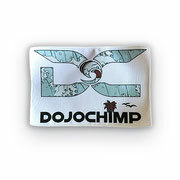 DojoChimp Flow SnapBack. 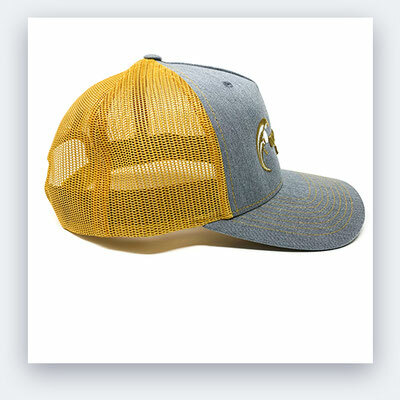 Available in Amber Gold/Heather Grey combination. 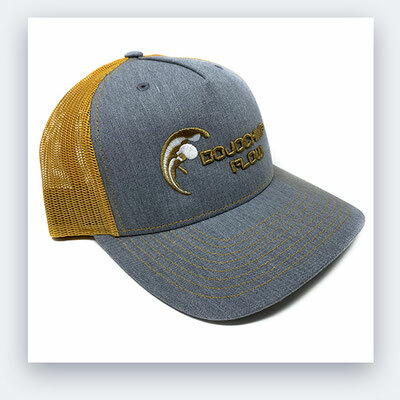 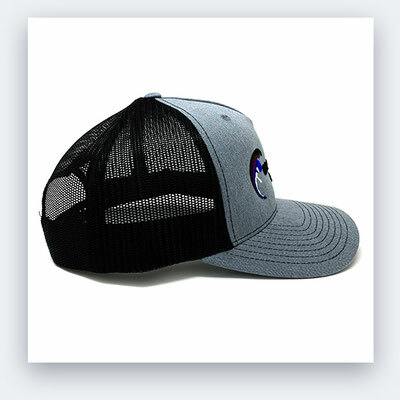 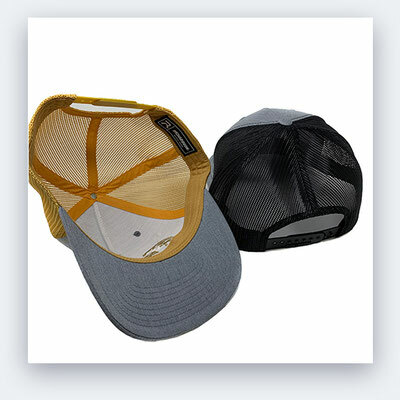 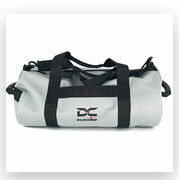 Also available in Heather Grey/Black with specific rank details in the embroidery.